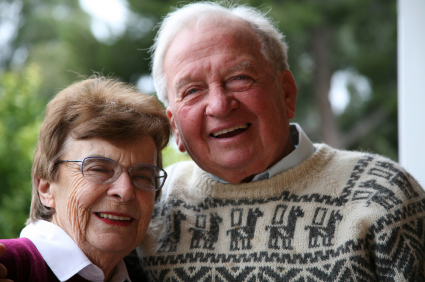 A Life Care Plan describes how our team will meet the elder’s medical, long-term care, legal and emotional needs during long-term illness or incapacity. FAMILY BENEFITS: Freedom from the burdens of care-giving, relief from anxiety about paying for care, guidance with every legal, health care and long-term care decision for the rest of the elder’s life, confidence that comes from having a plan for ongoing care as the elder’s condition progresses, security because the spouse and dependents are provided for and peace of mind because the right to quality care is protected. ELDER BENEFITS: The right care sooner, preservation of independence for as long as possible, the ability to age with dignity, and the security of knowing that you have an advocate dedicated to maximizing quality of life.Thomas W. Packer’s law practice offers Life Care Planning, elder law, estate planning, Medicaid planning and legal services for the aging and chronically-ill. Please stop by our offices in Blackfoot, Idaho.